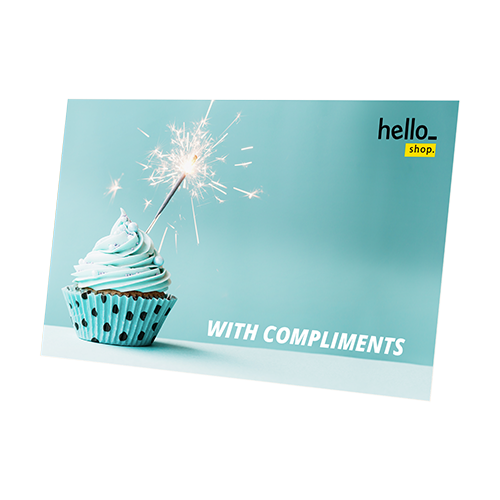 Don't hesitate to add that personal touch to your products with Helloprint's Compliment Cards! Print in full colour onto a premium paper type of your choice. 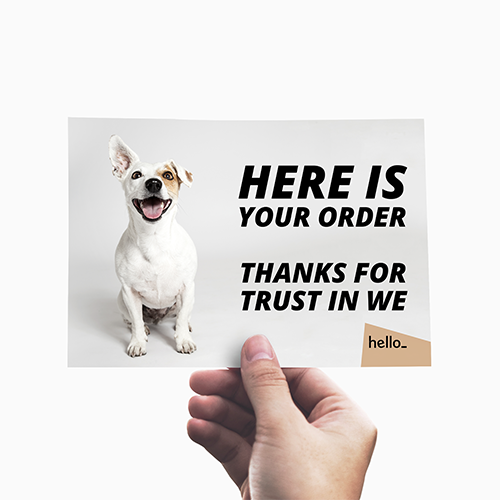 A compliment card is the first thing a customer will see after receiving their much-anticipated delivery; it's a convenient opportunity to both engage them with a message and emphasise your company's professionalism. We even offer 10.000 stunning compliment card templates for free! Want to go the extra mile to leave a smile on the faces of your customers? Seal you compliment cards with a discount code in an envelope; there's nothing better than a nice surprise you weren't expecting after all. 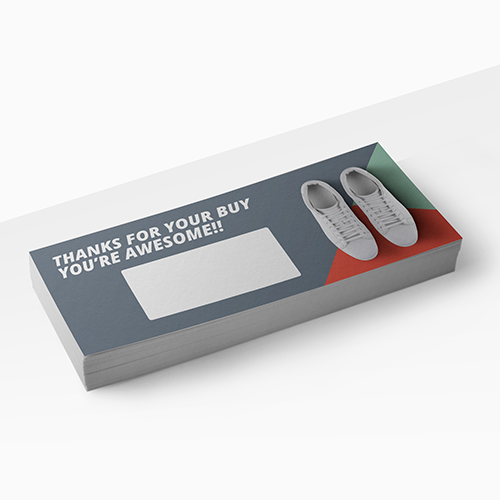 Compliment cards are most often printed on this white, 340 gramm carton. These cards are perfectly writable and show your professionalism well. Great to give away! 50 100 150 200 RECOMMENDED 250 Not sure about the quantity? This is the most chosen amount for businesses. Envelopes available for orders up to 500 units. Compliment cards are perfect for thanking someone or a company/partner. You can design the compliment cards exactly to your likings. 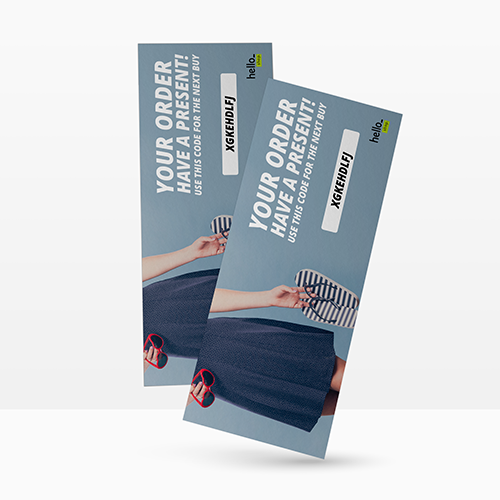 For the delivery of your compliment cards we use multiple carriers. Because of the highest reliability, in most cases we use UPS or DPD. 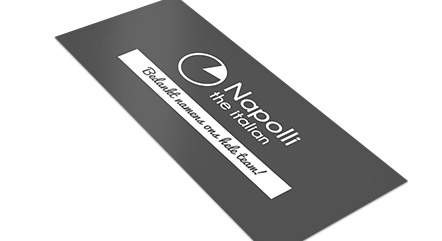 The compliment cards that is chosen in most cases can be selected via our website. Will the envelopes that come with the compliment cards also be printed? No, the matching envelopes are not being printed. These are blank envelopes. Would you like envelopes with a personal design? Please have a look at our envelopes. 340 gms offset: This paper usually gets chosen because it is writable and has a robust quality. This paper is also qualified to stamp on. From which papertype are the matching envelopes made? The matching envelopes are made of 90 grams offset paper.